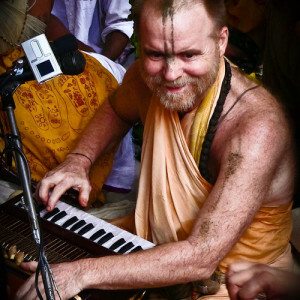 24 Hour Kirtan Radio is an Internet radio station playing live recordings of Gaudiya style Kirtan music from temples and Kirtan events worldwide. We are a non-profit organization registered under Swiss law with company number CHE-446.960.094. Hi, we’re an Internet only radio. Here are the various ways of listening https://24hourkirtan.fm/radio-stream/.